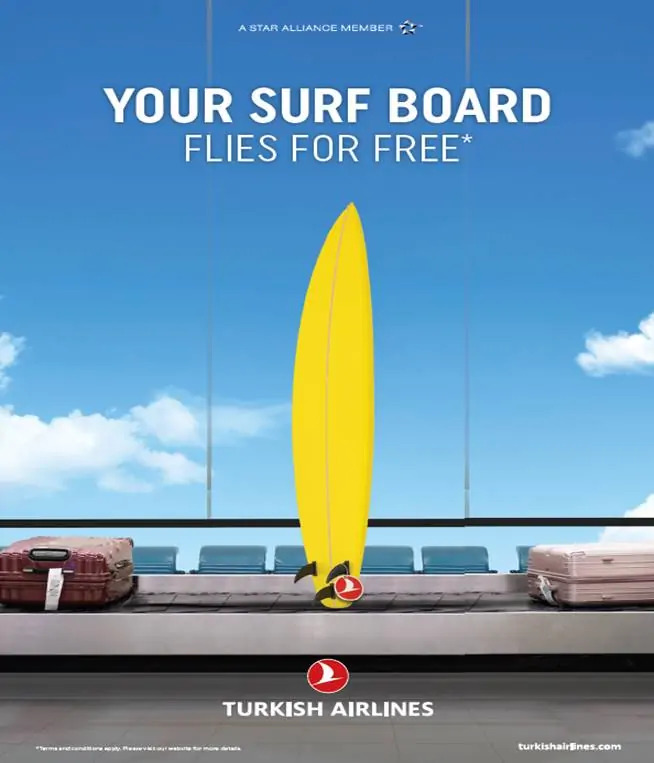 While some airline companies are beginning to charge more and more for baggage allowance, Turkish Airlines has announced that it will offer surfboard transportation. The destinations involved are some of surfers favorites: Denpasar (Bali), Maldives, Colombo (Sri Lanka) and Mauritius. Being that said, the transport is free of and to Lisbon and Porto, Portugal. The rule is already implemented, but it will only come into force for the Indonesian island from July, 17. 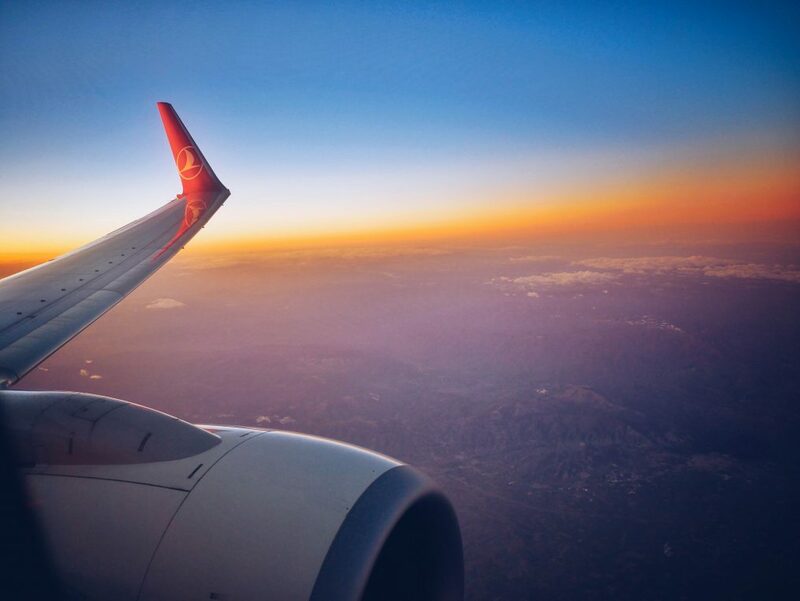 There are other rules of transport from other international destinations, which you can check on the official website of the airline.